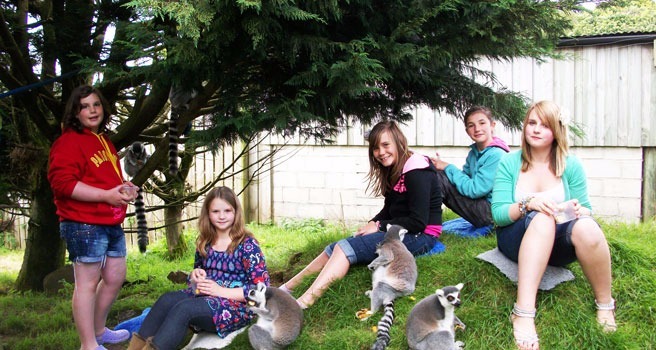 Opened in 1989 Porfell Wildlife Park is a family attraction located only a few miles from Looe and Polperro. 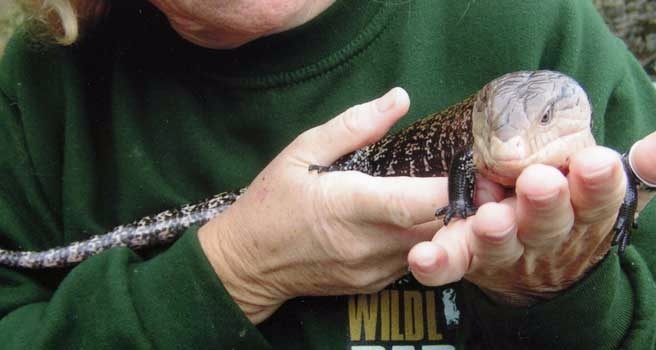 It offers a home to more than 250 animals from around the globe. Some were neglected, or injured, imported illegally or simply no longer wanted by their owners. 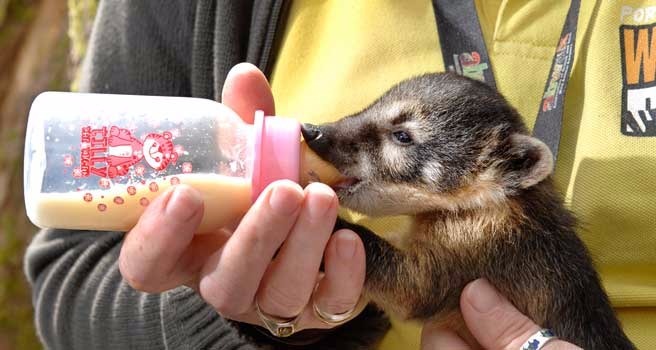 At Porfell the animals are cared for in wonderful surroundings and the visitors are given the opportunity to get up close and personal and feed them, touch them and discover all about how they live in the wild. Porfell has all manner of attractions from Meerkats to Owls and Lemurs to Repltiles. A great fun day out for the whole family the park also has a Tea Room and is open from February Half Term to the end of October (closed during the Winter).